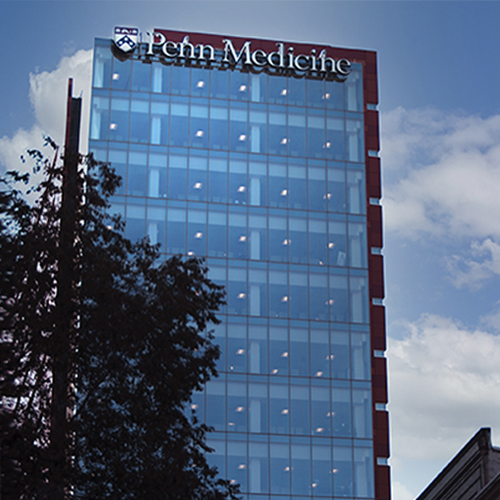 Penn Ob/Gyn Washington Square offers personalized and integrated care for women at three practices within Penn Medicine Washington Square: Penn Ob/Gyn Washington Square - 12th Floor, Penn Ob/Gyn Washington Square - 15th Floor and Penn Ob/Gyn and Midwifery Washington Square. The team of board-certified providers focuses on prevention and general wellness to help women maintain a healthy lifestyle. Patients seen at this practice for maternity services will deliver at Pennsylvania Hospital.